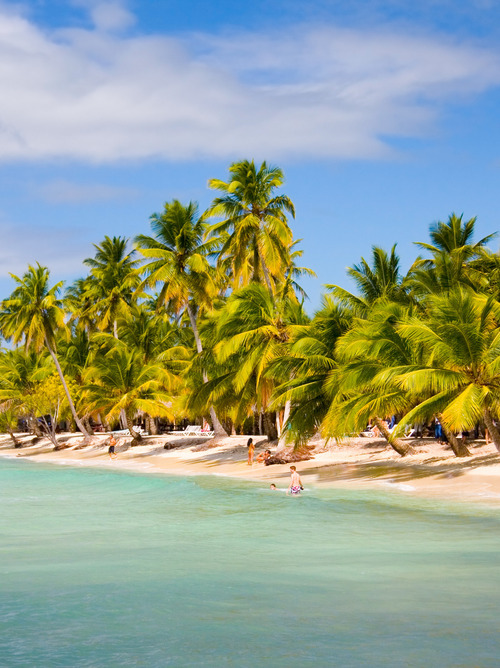 A nice way to spend the day in La Romana is luxury shopping and maybe a nice round of golf. 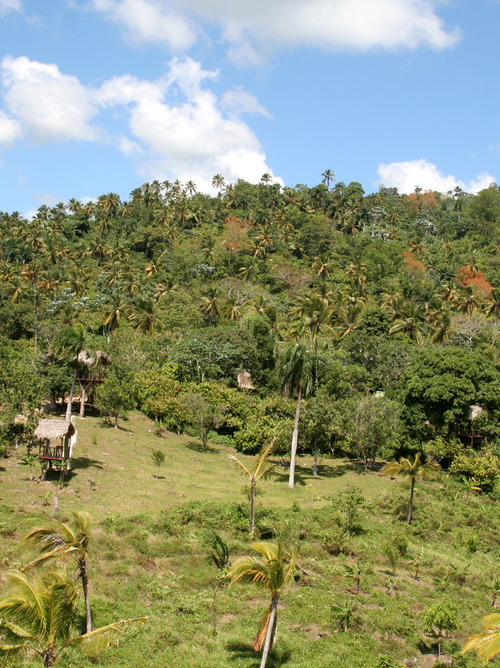 Between comfort and traditions, La Romana is one of those places in the world that never does bad weather. With a constant temperature of 28 °C and a sandy beach that promises unforgettable walks at sunset, let yourself be enchanted by this stop before your cruise gets back on course. 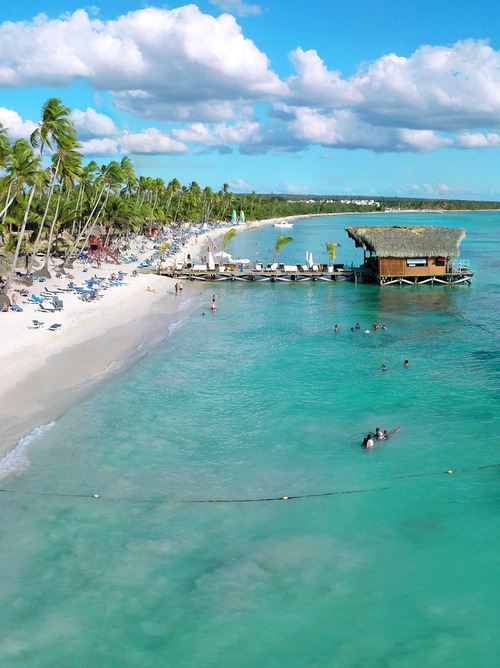 The Roman Harbour, where you can go shopping in the upscale stores before going to play golf at Casa de Campo, will remain a pleasant memory. 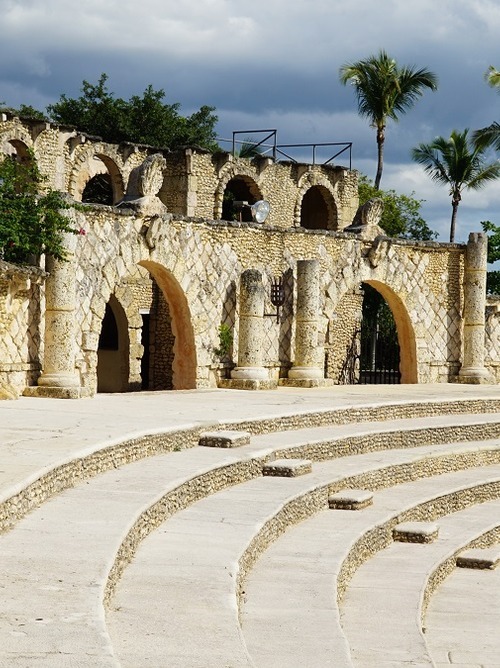 Especially after visiting the famous Amphitheatre of Altos de Chavon.